The causes for Type 1 are confusing, but as known to everyone else, it’s like your own immunity system is fighting with your Beta Cells (Insulin-creating cells) in the pancreas, which halts the production of Insulin in your body forever. Type 2, which is more common, occurs because of an unhealthy lifestyle & genetics. Yes, you can blame it on the genes, but you can only blame yourself for not controlling it. 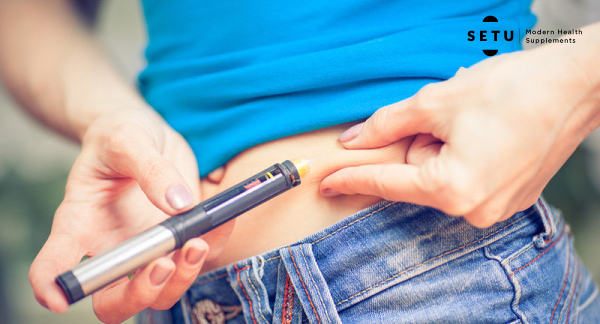 Carefully administered injections help to maintain Insulin levels that are crucial for your body. In the case of Type 2, you can even reverse it with a diet plan & exercise. Try Setu’s natural range – They have a great approach to healing. Pre-diabetes (in the case of Diabetes Type 2) is a condition where your blood sugar levels are higher than normal but not enough for you to be called diabetic. It has no signs or symptoms, so you need to be careful. You can also control your pre-diabetes glucose levels with Setu’s natural Sugar Shield tablets that are devoid of potentially harmful high dose nutrients. 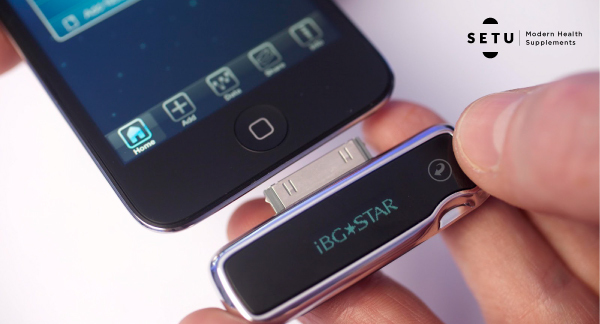 One of the most convenient gadgets in the market, this meter directly connects to your iPhone to monitor blood sugar, glucose levels & trends. It can even directly share reports with your doctor! You can literally sit in your office & message your doctor to avoid any changes in your routine. This digital Insulin Pen helps administer accurate dosages. It even reminds you when to take it next, by monitoring the time since you last took it. If you want to avoid injections or just don’t like the idea of needles, checkout Setu’s natural Sugar Soldier tablets with advanced healing formulations. If you have Type 2 Diabetes, there’s a high chance you are taking several pills. That can get confusing at times and could even lead to an over dosage or under dosage. 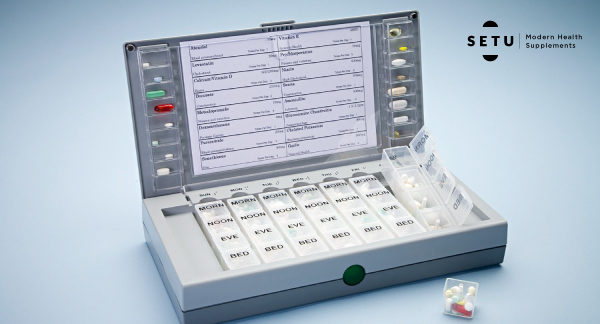 You don’t want that to happen… This handy pillbox gives you audio & visual cues to ensure you know what to take when. It even shares emails & messages to remind you like one of your annoyingly loving loved ones. Are we living in 2050? What we are going to discuss next may have you wondering if it’s even possible for something like this to exist. Artificial Pancreas is actually a thing! 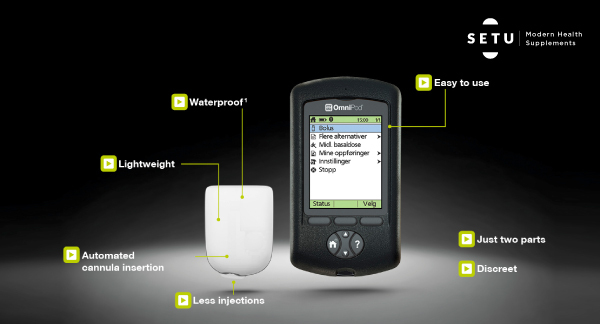 A closed circuit loop system monitors your sugar levels & also pumps insulin into your system. 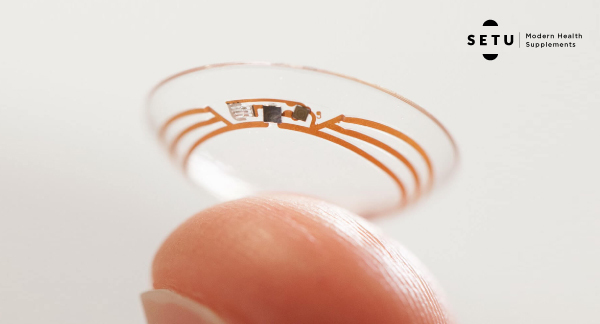 Contact Lenses that monitor your glucose levels through an LED pixel. This one almost got us thinking as well, but a few Korean Scientists managed to make it possible! 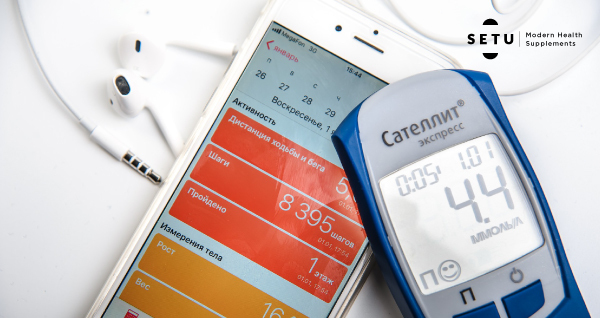 There are several other diet control & blood sugar monitoring gadgets & apps in the market that can help you control & beat diabetes. So don’t avoid it, accept it & take the necessary precautions.